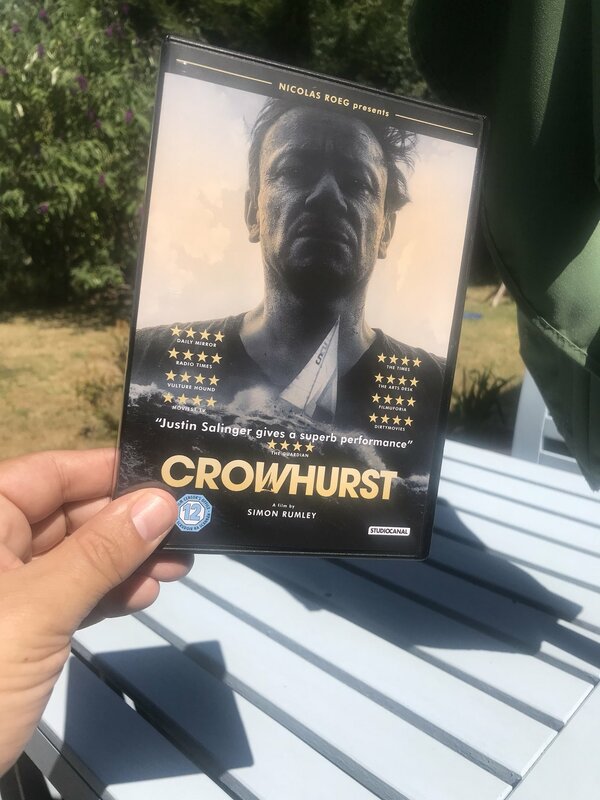 I am delighted to announce that my movie, CROWHURST, is now available on Amazon today! CLICK HERE to jump to Amazon! Following our very limited, but highly successful, theatrical launch in the UK, it’s always a thrill when a film you’ve worked on gets a wider release on Home Entertainment.